Stress is a typical mental and physical reaction to the requirements of life. A little stress can be actually good for you because it encourages you to perform well. However, unique challenges every day, like traffic jams, deadlines and bills can create a great deal of stress that you may not handle. Your brain actually can protect you from a lot of stress. At the point when your brain sees danger, it flags your body to discharge a burst of hormones that increases your heart rate and raise your blood pressure, known as a fight or flight reaction. Stress management gives you some ways to reset your brain functioning . It can encourage your brain and body to have flexibility. Without it, your body may always be on high alert. After some time, perpetual pressure can cause severe medical issues. Don’t let stress harm your health and your life. Take action to beat stress now. Acute stress can happen to everybody. It’s the body’s prompt response to a challenging situation. It’s the sort of stress you may feel when you escape accidents. 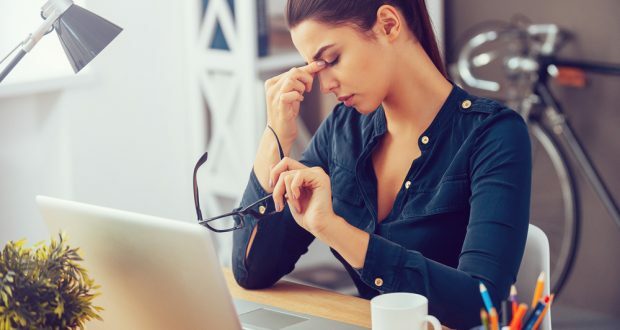 On the other hand, chronic stress can affect your health and wellbeing and will bring about anxiety, cardiovascular disease, depression, high blood pressure and a weakened immune system. The psychologist or doctor will usually be the one to diagnose overwhelming stress that needs to be treated. A mental health evaluation may be done and a medical history and physical exam may be done to rule out other problems that may be the outcomes of stress. The objective of stress management isn’t to dispose of it totally. It will just help you manage it. If you cannot handle stress by yourself, please see a psychologist or another mental health professional immediately.